CONTACT US with any questions or to get a FREE QUOTE! 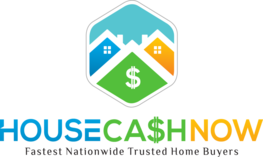 We put cash in your hand and will buy your house instantly. We buy houses all across the country and have a mission to help families that are drowning in debt. Get rid of your property quickly and for the top price. Fill out the form so that we may contact you to help your situation! *Interested in our FREE Seller Knowledge Packet? Let us know in the “Comments” section.